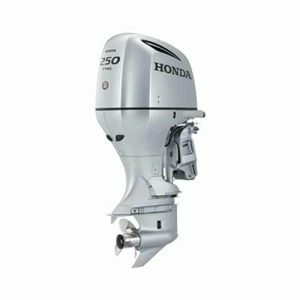 When you’re out on the water, you want a reliable outboard that will take you places. 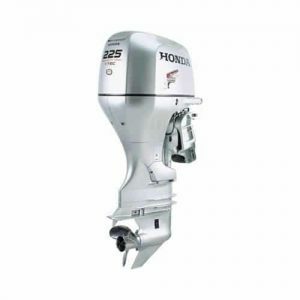 And of course, Honda’s world famous quality is a no brainer in that department. But the BF115 is much more than that. 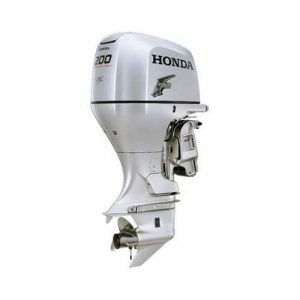 It’s got better features and better, more advanced technology that make your boating experience that much better. Like best in class displacement. NMEA 2000 certification. 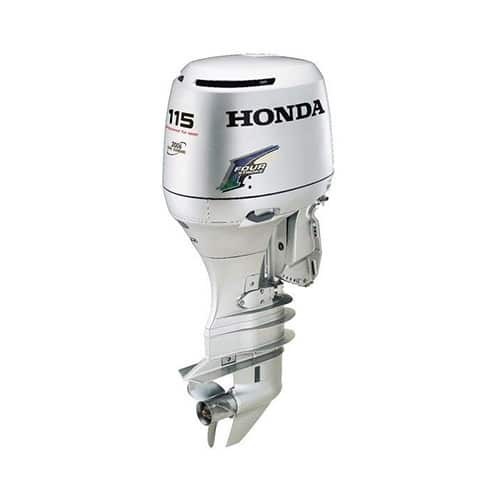 Honda’s exclusive BLAST and Lean Burn Control for class-leading performance and maximum fuel efficiency. An impressive 40 AMPs of charging power, plus variable speed trolling. And we’re just getting started.